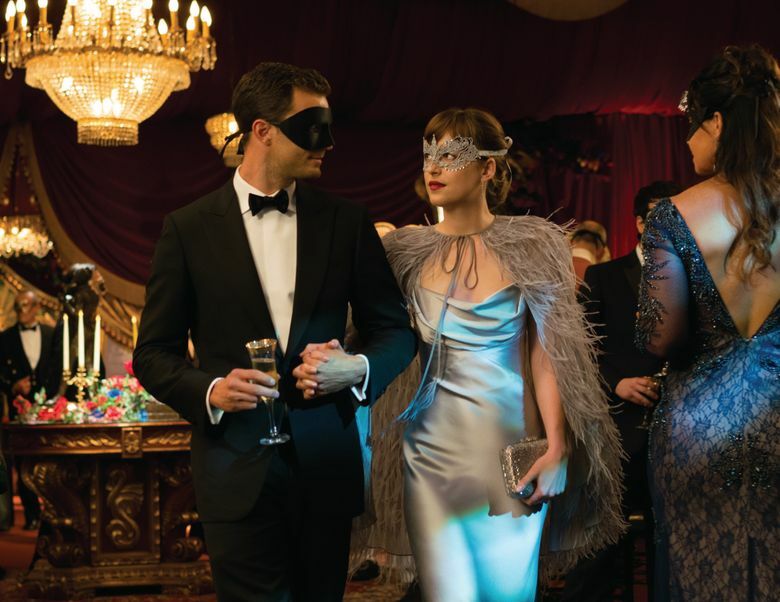 Let’s face it, if you are determined to see the Seattle-set “Fifty Shades Darker,” about the young Anastasia Steele and her billionaire, dominant love interest Christian Grey, these reviews won’t talk you out of it. Rafer Guzmán of Newsday gave the film zero stars, called it “breathtakingly, pulse-poundingly bad” and said it’s so terrible, you’ll whip yourself for going. John DeFore of The Hollywood Reporter says the movie is misnamed as it’s far lighter fare than the original. Tom Gliatto of People Magazine says the movie is possibly dumber than its predecessor. On the other hand, Guy Lodge from Variety finds something to like in the “serviceable, lip-glossed” film’s cinematography and soundtrack. Although Alonso Duralde of The Wrap could not endorse the flick, he did find a nice thing or two to say about how the characters in this follow up at least appear to be enjoying their physical interactions more than they did in the first go round.